Do something new in 2018 and take a free class at the Cambridge Public Library. Learn about your ancestry or the history of your Cambridge house. Preserve your family photographs or learn how to become an expert in the U.S. Census. We are offering a series of free classes and workshops between January and March, 2018. Register now for one of our six new classes being offered in early 2018. Spaces are filling up fast! 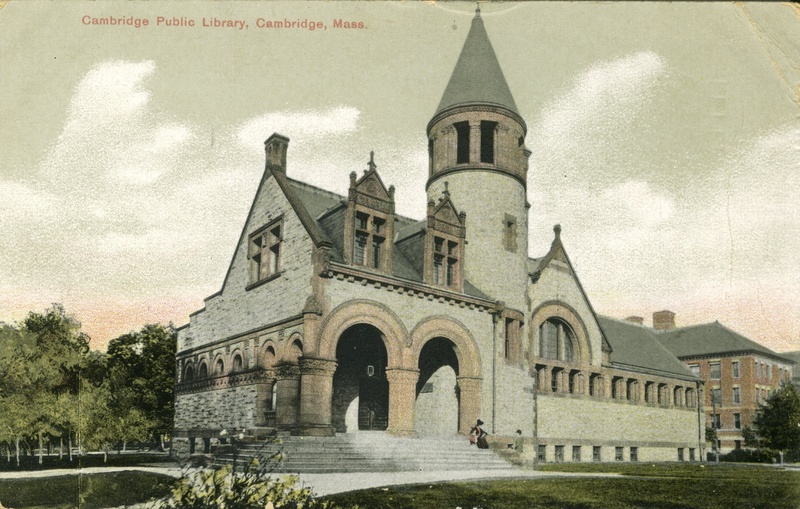 The Cambridge Public Library is taking our Beginner’s Genealogy Workshop Series on the road. This January we will be offering the 4-week series at CCTV, located at 438 Massachusetts Avenue. It’s the same class – just a different location. Join us for a 4-week, beginner’s genealogy workshop. For two hours each week, we will demystify the overwhelming process of sorting through online records as well as give tips for how best to make use of research visits to local repositories. We will help you find ancestors, organize your research, and start a family tree. Come with a new question every week and leave with an answer and something tangible to bring home, such as a copy of a birth certificate. By taking this class, you will be automatically eligible to enroll in a FREE, two-part course on digital storytelling taught by CCTV. Learn how to make a digital film about your family’s history based on your genealogical research. Create a treasured digital keepsake to pass on to family members. Registration is mandatory for the series. To register, please contact Keaton Fox at keaton@cctvcambridge.org.